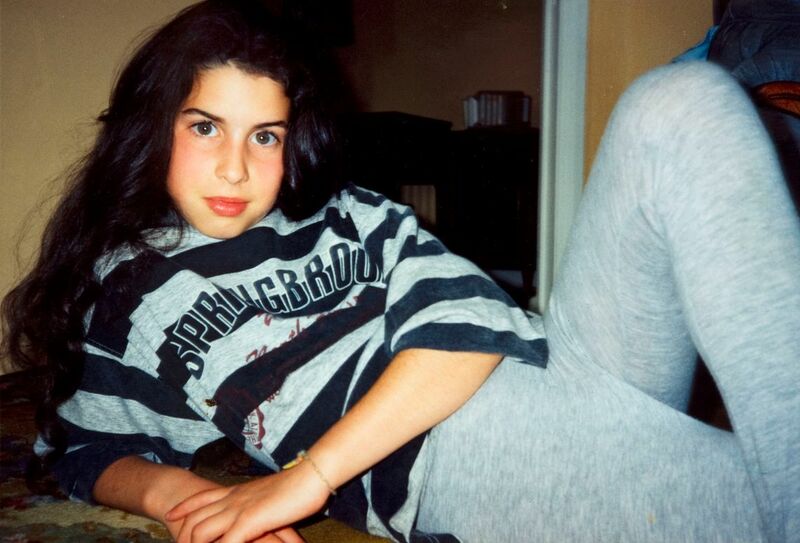 Amy Winehouse, the Jewish-British musician accomplished a lot in her tragically short life. Including two chart topping studio albums, “Frank,” and “Back To Black,” which won five Grammy awards. They re-entered in Billboard’s Top 10 catalog shortly after her death. 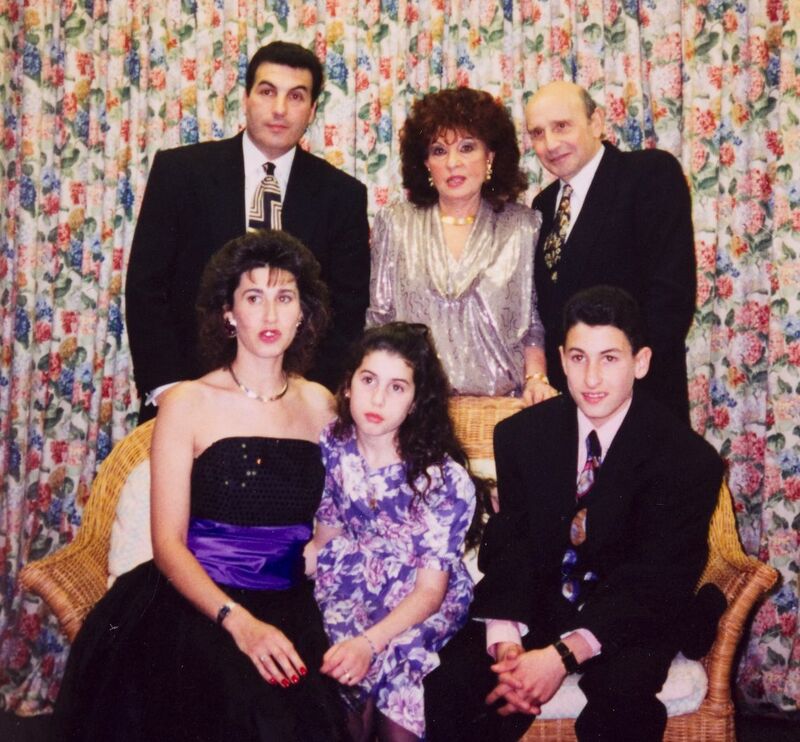 “Amy Winehouse: A Family Portrait” is an original exhibition about Amy Winehouse, curated by the Jewish Museum in London. After success with the public in London and Vienna, the exhibition travelled to the Beit Hatfutsot. It includes a selection of Amy’s belongings, such as her guitar, record collection and iconic outfits. This exhibition celebrates her passion for music, fashion, London and her family. Winehouse would have celebrated her 33rd birthday last week.